Knowing how to identify various pests in the garden is a good skill to have as a gardener. Better yet is knowing how to deal with the various pests and keep them from ruining your hard work. Being able to grow your own produce at home is a wonderful thing. Whether you garden for the ‘free’ produce (minus some physical labor of course), the joy of watching small seeds mature into giant delicious wonders, or simply to get some exercise, nothing is as disheartening as waking up and finding your hard work decimated. The culprit? Luckily there are a number of natural and safe ways to get rid of slugs in your garden, vegetable or otherwise. 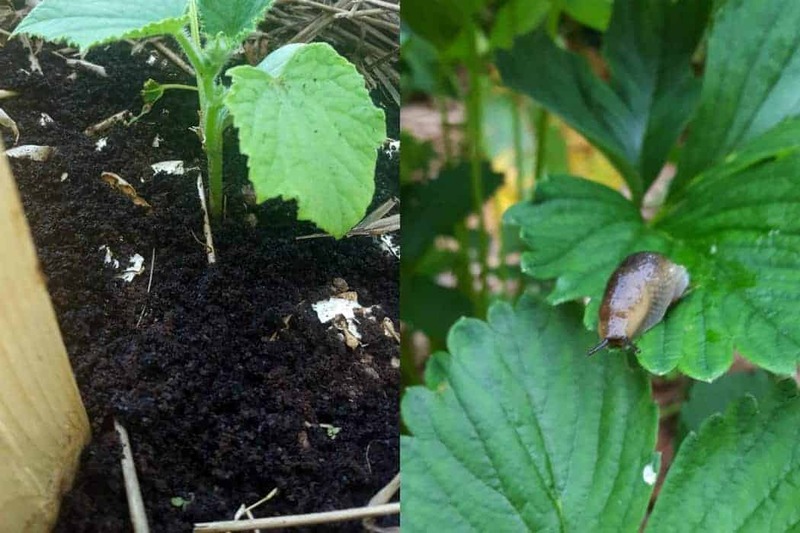 Before we jump into the remedies and deterrents to keeping slugs (and even snails) out of your garden, you first need to know that they are actually the cause of the problem. Slugs and snails are most often active in the spring and early summer before the larger more aggressive insects emerge. They love cool moist conditions and as such are often very active after a good rainfall, or (here in the Maritimes especially) on foggy days. You can tell slugs and snails are active in your vegetable garden, by spotting them visually of course, but there are a few other tell-tale signs to look out for. Whitish slimy trails on plant leaves and around the base of plants. Large holes in delicate leaves such as lettuces and newly sprouted seedlings. Most tellingly (in the absence of the actual slug), serrated edges on plant leaves as if something has been nibbling on them. Once you have identified them as the culprit, how do you go about getting rid of the slugs for good?! There are a few options available to you. 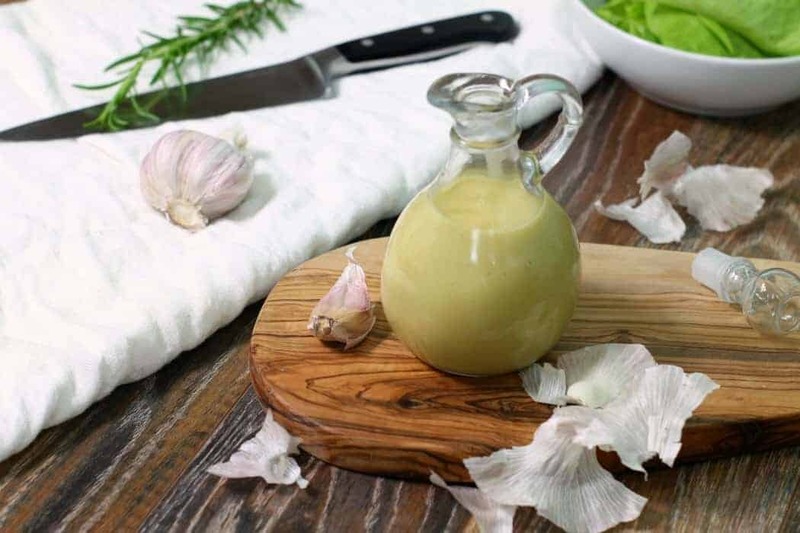 You can go the commercial slug killer route if you like, but I prefer not to use them since they are essentially poison, and I don’t like keeping poison in my garden, (which I eat from) and where my pets and daughter may get into it. Instead I use natural slug repellents. You have several options when it comes to keeping slugs out of your vegetable garden with natural deterrents. This is an age old trick employed by many gardeners around the globe. While buying specialized copper mesh designed for placing around plants can get expensive, it is the only real sure fire way of keeping slugs and snails at bay. Why exactly copper works isn’t known, but it is presumed that the copper somehow reacts with the slimy coating of these pests causing them discomfort. Place copper gardening mesh around the base of your plants making sure no leaves or other obstructions, (such as mulch) can act as a bridge across the copper. Copper tape can also be wrapped around the base of planter boxes or raised garden beds to prevent slugs from climbing them. The benefit to copper of course is that once you have the mesh, it can be reused the following year! 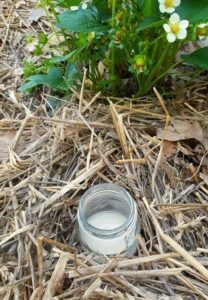 This is a solution which I personally use quite a bit, as it seems to trap not only slugs and snails, but earwigs and some other beetles as well. While beer has been traditionally used in these jar traps, why waste a perfectly good beverage when you can get the same result by mixing everyday bread yeast with a pinch of sugar and some warm water. The yeast is what actually attracts the slugs, and once in the jar they are unable to climb up the wet walls. I check these traps daily on my gardening rounds, and if I see any slugs or snails that do attempt to climb out up the sides, I simply plop them back into the water. Make sure to wash and replace the jar traps every few weeks or after heavy rainfall to keep attracting slugs and snails. This super useful powder made from crushed fossilized crustaceans, can be found in hardware stores, pet shops and gardening centers. Used as a pest deterrent for numerous species, diatomaceous earth works by cutting the insects body, essentially causing them to dehydrate. Most useful when dry, it will need to be re-applied after rainy days or watering. Diatomaceous earth can also be used to control ants, and even lice on pets! If using around flowers that are visited by pollinators, cover the flower heads before applying, as bees and other beneficial insects will have no protection against its effects. Diatomaceous earth does not discriminate against good or bad insects! Make sure to buy a food grade product if using in your vegetable garden or in the home to ensure it is safe for pets and children. The coffee grounds have to be wet. 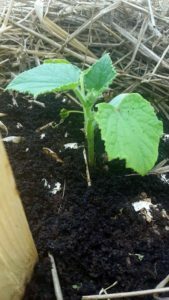 I at first tried using dry coffee grounds spread around the base of my cucumber and pepper seedlings, only to watch as a slug happily slithered its way across. I then started saving my used coffee grounds and they seemed to work! Whether it’s the fact that the wet coffee grounds stick to anything they touch or it’s the smell of the caffeine, I had great success using coffee grounds as a natural slug repellent. As with the diatomaceous earth re-apply the coffee grounds every few days. As a bonus the grounds will decompose adding some nutrients back into the soil. Cats also don’t seem to like the smell, and this year I had no cats digging in my garden beds! Egg shells have provided mixed success for me. While some gardeners swear by them, I find the fact that you need to wash, dry, and crush them to much of an effort for every day use. The egg shells need to be crushed fairly small to be uncomfortable for the slugs to go across. Without washing the eggshells, I have found foxes and cats to come digging for them (not good!). Egg shells do provide a good source of calcium though, so you could wash and crush them if you are up for the task! Since slugs enjoy moist conditions, avoid watering your garden in the evening. Watering your plants in the morning is recommended anyways to help prevent disease, but it has the added benefit of providing your plants with moisture during day and then drying out as the sun rises. This eliminates the moist environment slugs like. 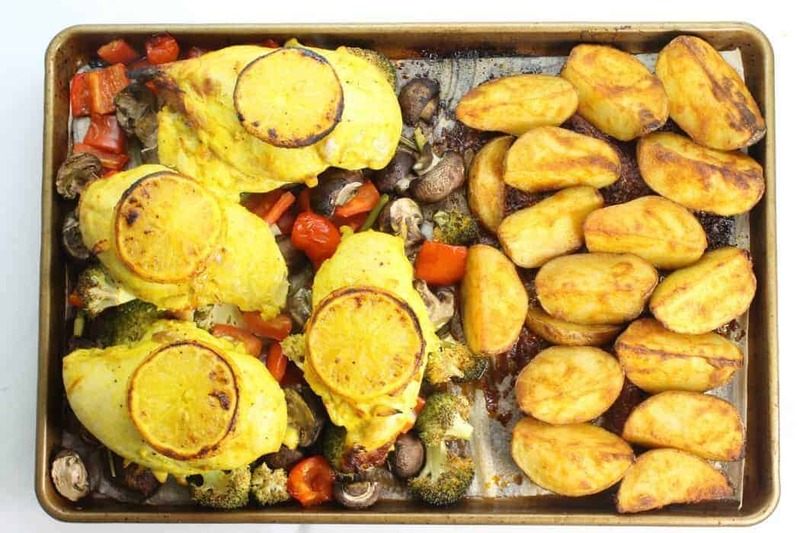 In the evening go out in your garden after supper, and make a quick check of your vegetable beds. If you see any slugs or snails crawling around take them and pop them in your yeast trap jars. I avoid flinging them away because they will simply come back! 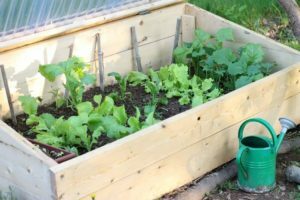 The last method to controlling slugs in your garden is to make use of raised garden beds and cold frames. Raising the plants up a good 2 feet will make it harder for slugs and other pests to reach your tender plants and seedlings. You can always wrap a band of copper tape around the bed half way up to deter any adventurous slugs from making the trip up! 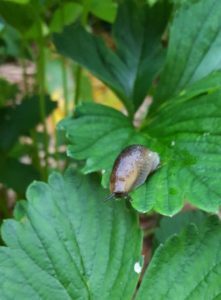 If you liked this gardening tip on how to get rid of slugs in your garden, share it with your friends and follow me on Facebook, Twitter, and Pinterest!